Easy beginner trip with large sections of flat water. Every effort has been made to ensure the accuracy of the information contained in these pages. 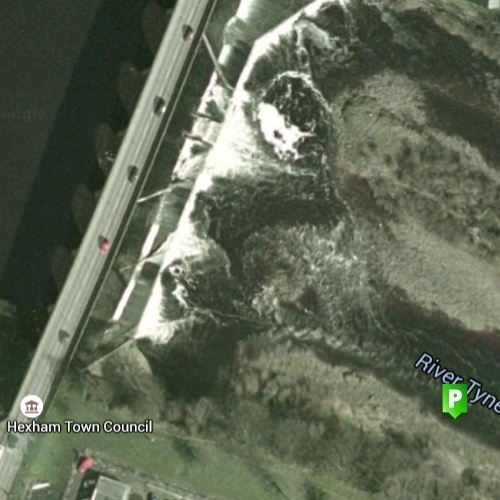 Tyne Tour & Hexham Canoe Club, shall not at any time or any circumstances, be held responsible/liable to any party in respect of any loss, damage or costs of any nature arising directly or indirectly from reliance placed on the material in these pages. Do not take anything you see or read on this site as a suggestion or recommendation to follow, however it may be presented. Visitors who rely on this information do so at their own risk, as with all aspects of Kayaking and other Water sports, make your decisions based on your own knowledge & experience, if there is any chance that these are not sufficient please seek professional advice. 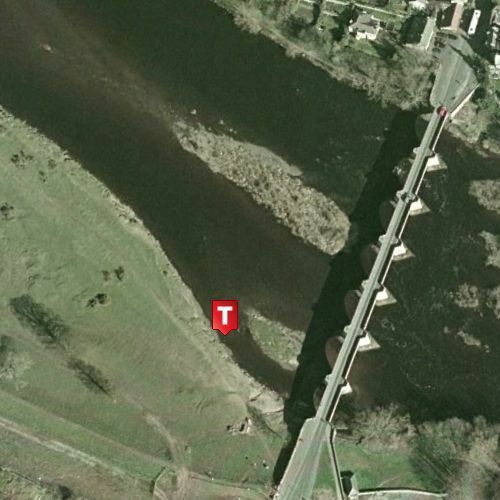 Neither Hexham Canoe Club or Tyne Tour are responsible for the contents/reliability of the linked websites and does not necessarily endorse the views expressed within them. As with all external links we do not have control of them and cannot guarantee they will always work.